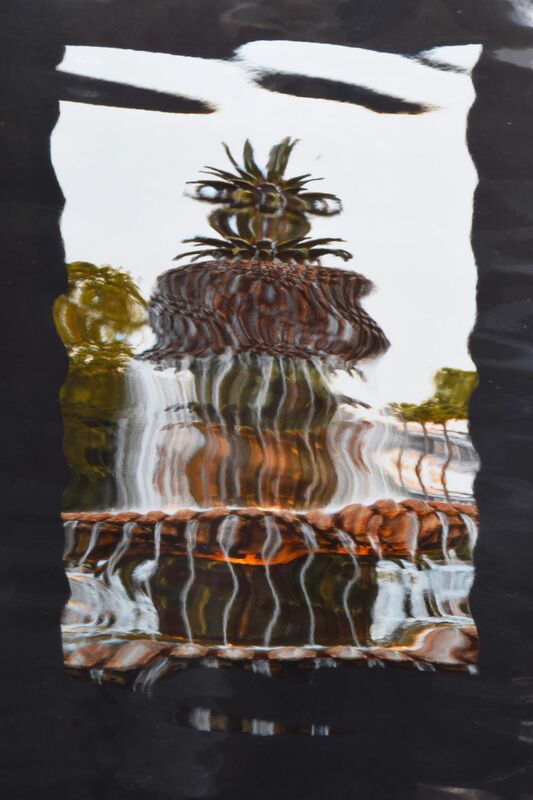 I've always loved the Pineapple Fountain in Waterfront Park, Charleston, SC. Its a popular iconic spot for photographers and tourists. I wanted to put my own spin on it. Date Uploaded: Oct. 29, 2018, 5:24 p.m.